Pillars of Eternity is a computer role-playing game developed by Obsidian Entertainment and published by Paradox Interactive. It was released for Microsoft Windows, OS X and Linux on March 26, 2015. The game is a spiritual successor to the critically acclaimed game series Baldur’s Gate and Icewind Dale, along with the game Planescape: Torment. The game takes place in the fantasy world of Eora, mainly inside the nation of Dyrwood. The infants in Dyrwood are plagued by a recent phenomenon in which they become “hollowborn” upon birth, meaning they are born with no soul. During the beginning of the game, the protagonist experiences an awakening of power due to a disastrous supernatural event, discovering they are a “Watcher”: a person who can see souls and past lives. The objective of the game is to find out what caused their awakening and how to solve the hollowborn problem. System requirements of Pillars of Eternity are not too high. Still, they are not as low as you would expect of a top-down RPG and a two-dimensional game world. 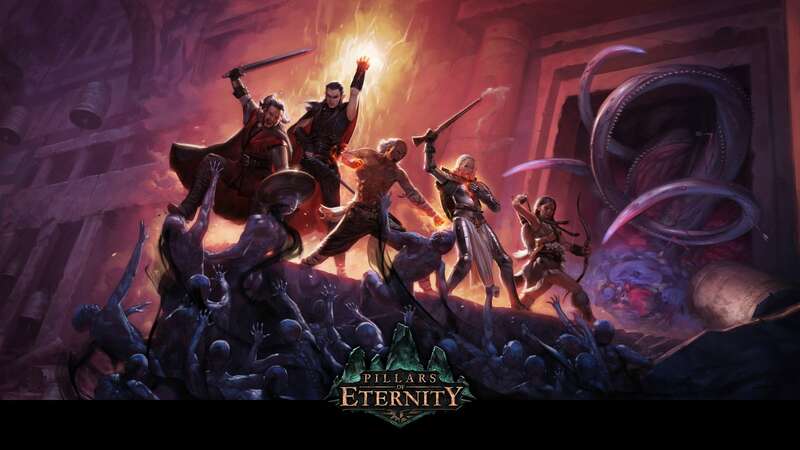 To launch Pillars of Eternity, you only require a low-performance Intel Core i3 CPU, although it is advisable that you own something better, if you want to maintain appropriate performance. The same goes for the GPU and RAM (Pillars of Eternity requires, at least, 4GB RAM, but you should have, at least, 8GB RAM). While preparing this guide, we have not experienced any major problems with stability, although the framerate discernibly dropped, in larger locations.